I am a big fan of shopping at ‘high street’ stores and think you can get some great quality handbags. On a recent shopping trip to Swindon Designer Outlet, I popped in to Ted Baker and saw this lovely little clutch bag at half the original price, I wasn’t leaving it. 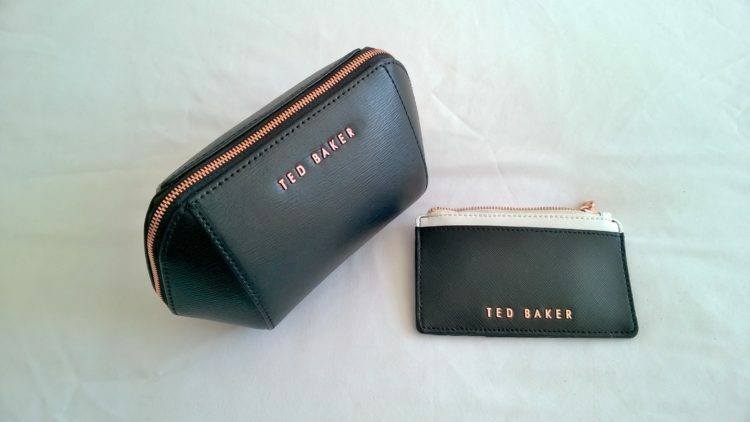 With the money saved I was able to find the matching purse in Ted Baker Westfield London, plus there was an extra 20% off everything, brilliant I was a happy shopper. 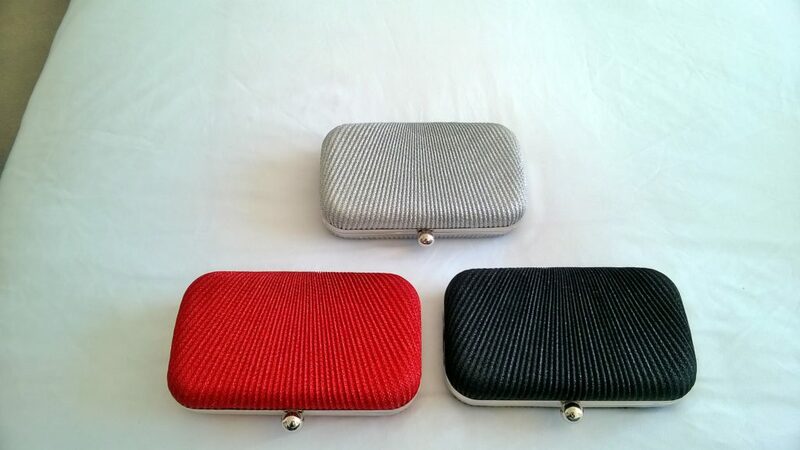 A perfect little clutch with matching purse. Its ideal for going out in the evening with the girls if you don’t want to bring your main bag and purse. The purse is big enough to put your bank card and some notes. Its black so will go with everything, the metal detail is rose gold which can go with both gold or silver jewellery and makes it look even more expensive. This is an example to be open minded when shopping. I found these bags on a bag stall in W12 Shopping centre in Shepherds Bush at £15 each, I haggled the seller down to £12 each, bargain! These bags are the finishing touches for that special outfit, when you want to go glam. I had to get these three colours… Now I just need the gold!